I am so busy, you guys! I am so sorry that I haven’t blogged lately. Busy is just such an understatement. I will blog about something better later – like the birthday party, etc. :) LOTS of pictures to share as well, but right now – no time to edit. 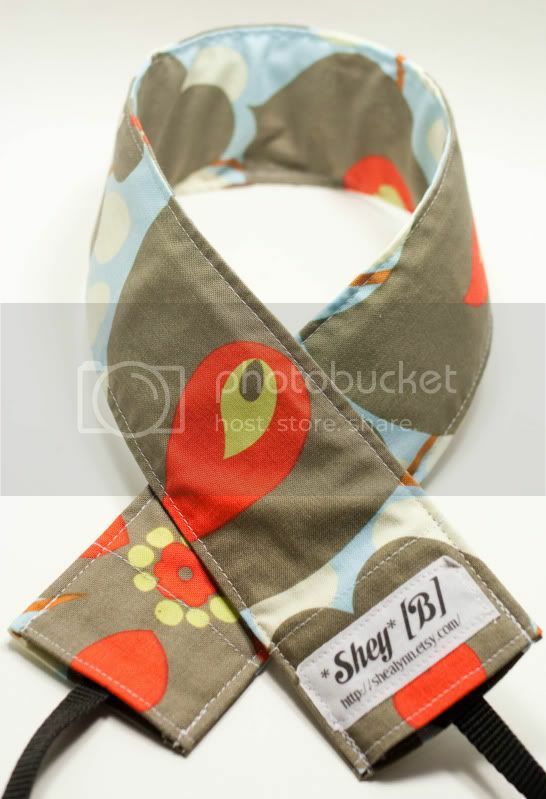 However, I did manage to list my NEW PRODUCT in my shop last night!!! WOO HOO! 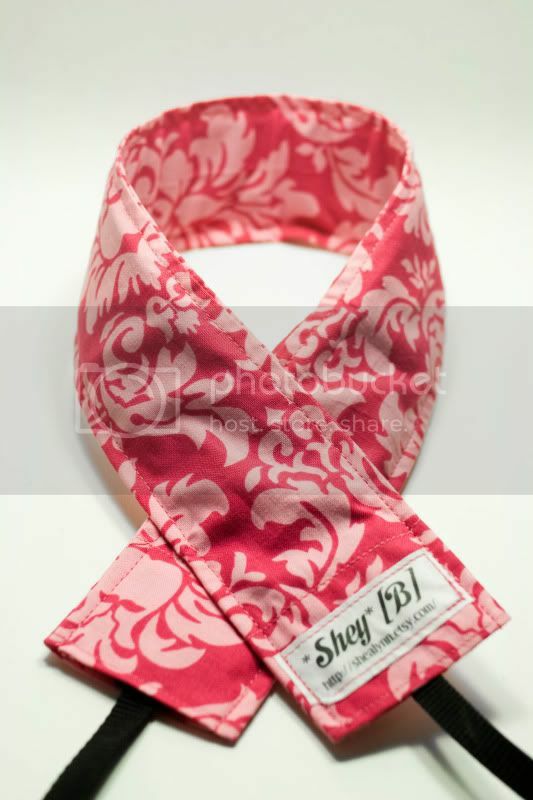 We have plans to bring out more new products VERY soon as well, so stay on the look out. Camera Lens Sleeves!!! Now you can have a coordinating sleeve for all of your lenses! How exciting is that?! They will come in 3 different sizes, but for now, this one fits 55mm and below. 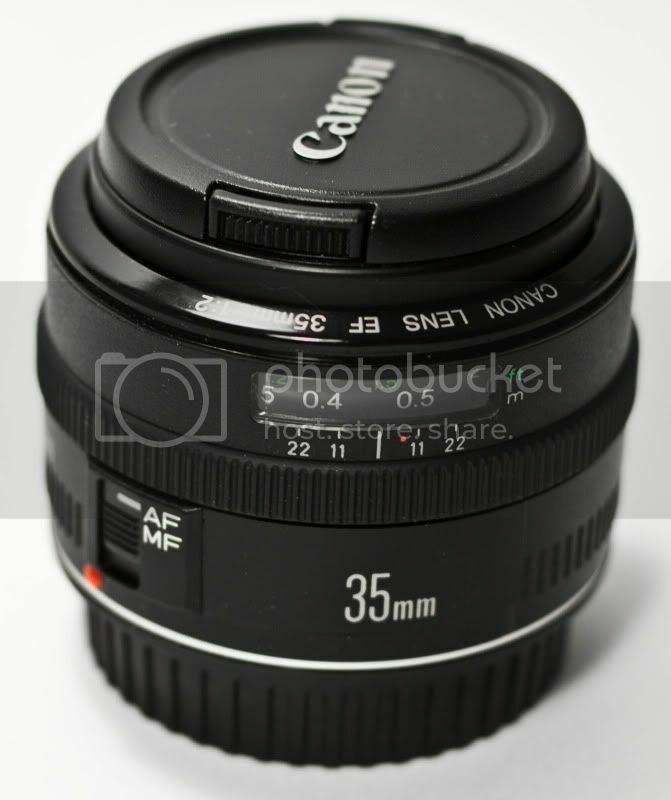 Canon 35mm wide angle fixed lens! It’s an incredible lens!! LOVE IT!!! OK! Must go! SO much to do! But, tell me. What did you do over the long weekend? But, I was able to get a few projects done, like paint an old dresser and organize my closet! 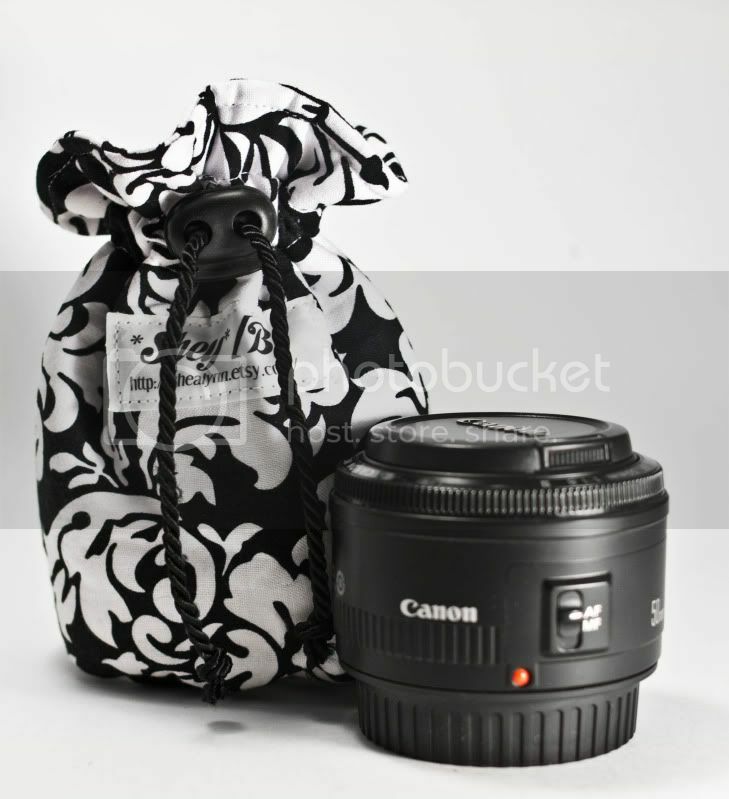 Cool camera lens cover, great job!! I went fishing, twice. Didn’t catch a thing but had a great time anyway. I finally found a Maclaren double stroller on craigslist – in excellent condition and for a great price. That made my weekend. I like any of the Heather Bailey or Amy Butlers best,but theyr’e all nice! I think the carmera strap is a wonderful idea-I have achy shoulders and neck. 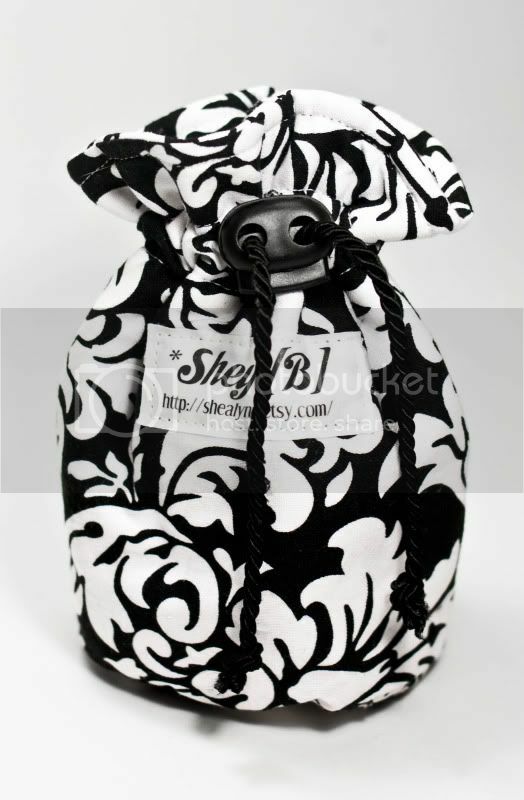 My favorites are the woodsy and the classic black and white. Thank you for the kind giveaway. 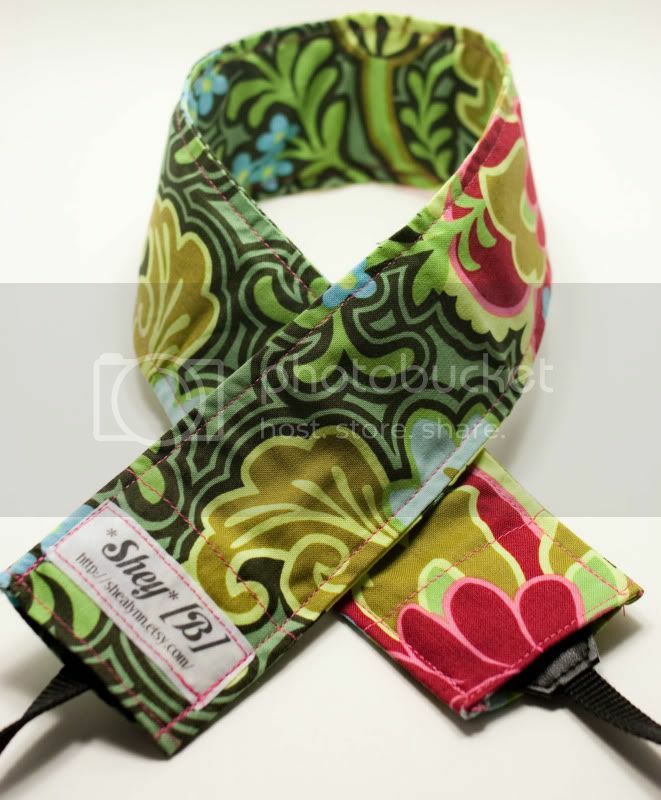 i love the straps you make and the lens case is perfect!! 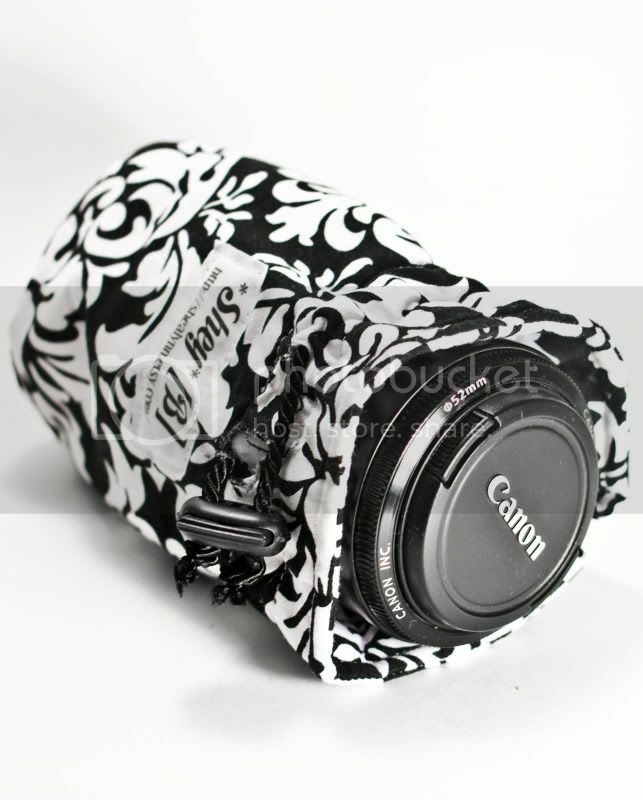 i cant wait until i get my camera (in a week)so i can have a pretty cover!